The Tomahawk Old Settlers Association was established in 1908 with the following members, each of whom came to this section of the country in the year indicated. 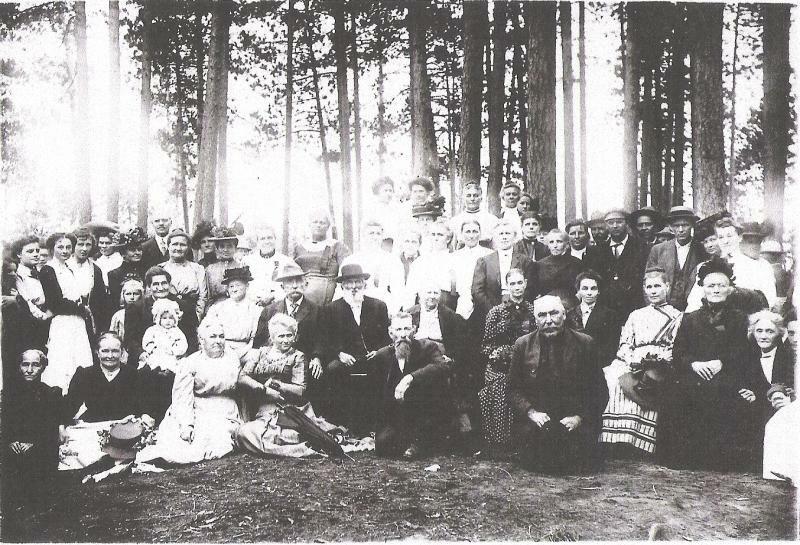 A meeting and picnic of the association was often held annually in Bradley Park. The association ceased activity in the year 1917. The Tomahawk,Wisconsin Pioneer Society is dedicated to preserving the history and family genealogy of the original pioneers that settled Tomahawk, Wisconsin.